If your new year’s resolutions of getting fit never materialised, it’s not too late to get started. Instead of wishing and wanting, start doing and resolve to get fit for life, not just for the summer. Edinburgh Leisure’s new membership offer could be just the promotion to help you get started. With 30 venues across the capital, their May promotion will give new members a month free, when they join before the end of May 2018. New members joining between 1 and 31 May 2018, will get June free. * Edinburgh Leisure is also running a ‘refer a friend’ offer for existing members. If a member refers a friend and they sign up during the time of the offer, the member will get £30 cash back (£20 cash back if they are members of Jack Kane, Queensferry or Kirkliston). With 1 world class climbing centre, 6 golf courses, 8 saunas and 4 steam rooms, 10 swimming pools, 14 state of the art gyms and 700+ fitness classes per week across the various centres, Edinburgh Leisure is the biggest club in town, with something for everyone to enjoy moving and getting fitter. 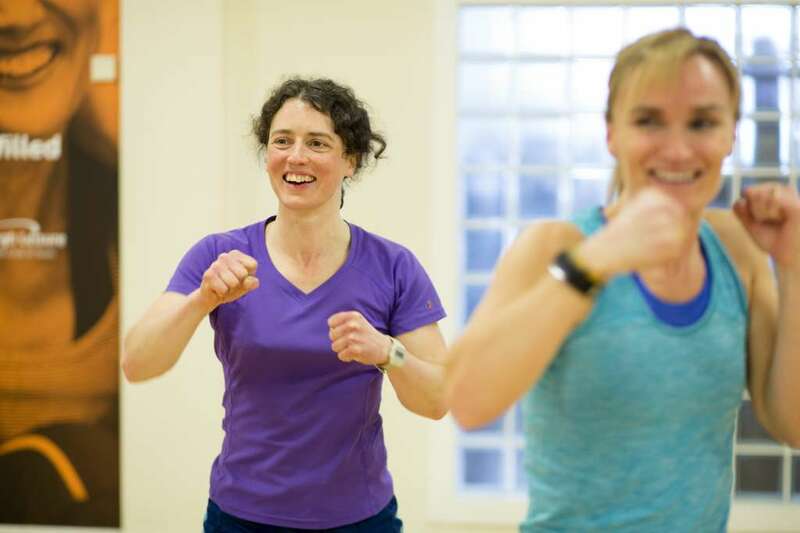 David McLean, Fitness Manager at Edinburgh Leisure said: “Past research carried out by Edinburgh Leisure has revealed that those who attend regularly in the first two months of membership are significantly more likely to sustain the fitness habit.